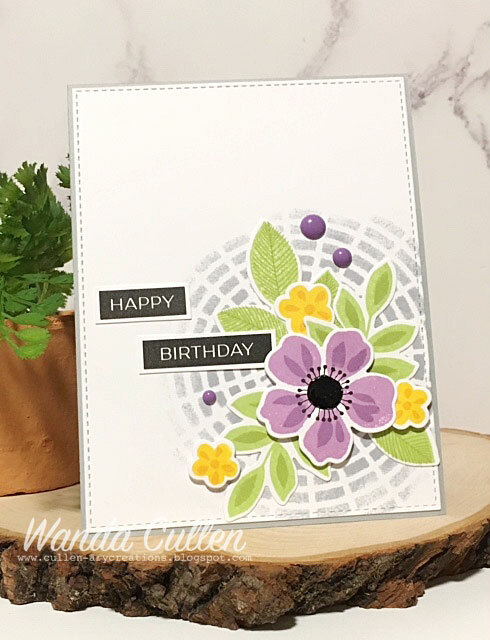 This is my first time playing along with CAS Colours and Sketches Challenge where we are challenged to use Elegant Eggplant, Wild Wasabi and Sweet Sugarplum colors plus the sketch for a double challenge. I wanted to ink up these orchids by PTI for awhile and thought these colors would work well. The flower pot was stamped off once for the 1st step, then full Elegant Eggplant ink was used for the second step. 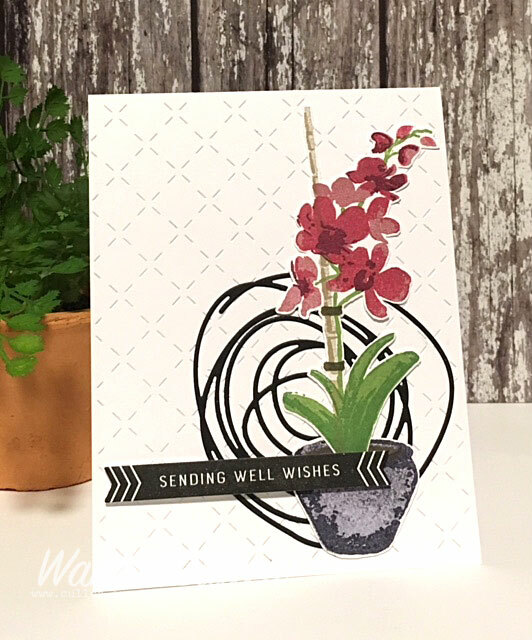 I used Sweet Sugarplum ink for the lightest orchid color then stamped with Melon Mambo and Rich Razzleberry for the next two steps. The leaves were stamped with Wild Wasabi then Garden Green. 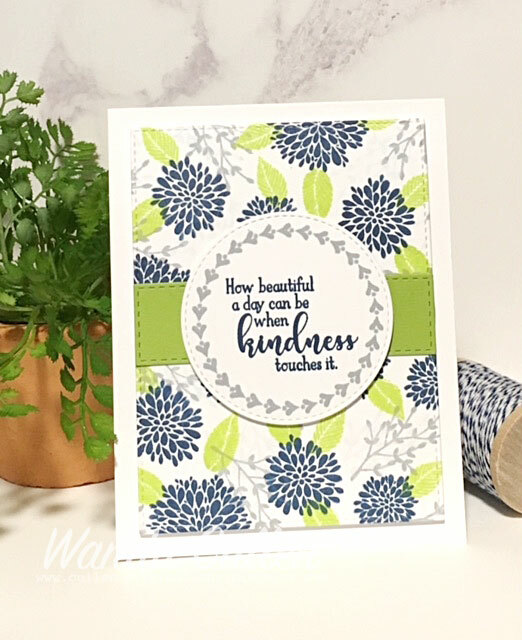 I die cut the largest size of the Circle Scribbles (PTI) dies and I added texture to the card base by using a stitched cover plate die by Lil Inker Designs. 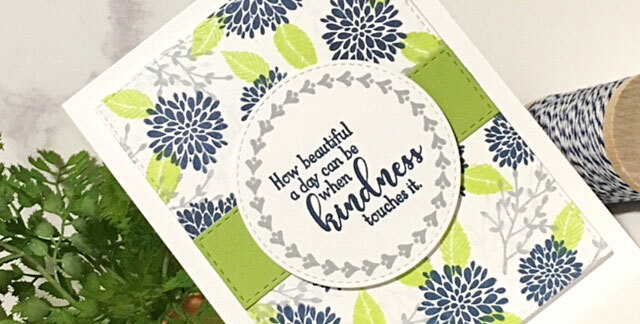 The sentiment was stamped three times with a MISTI using Versafine Onyx Black ink. STAMPS: Orchid Expressions and Direct Messages by Papertrey Ink. It's another very cold day here in VA - presently 12 degrees - but I'm holding out for a milder weekend and next week it's to get into the 60's!!! That doesn't happen often in February! 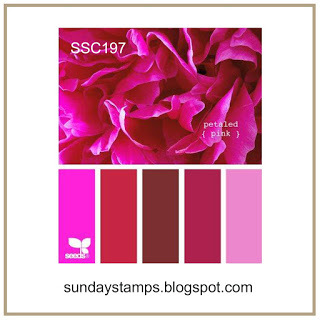 It's been awhile since I've played along with the Sunday Stamps Challenge, but couldn't resist all these shades of pinks and reds for their current color challenge! I had been playing with alcohol inks several weeks ago and realized one of the background panels was in color shades which would go perfectly with this challenge! The grid tag die was in my leftover pile, so this card came together very quickly by just adding ribbon, twine, stick pins and a die cut sentiment. PAPER: Raspberry Fizz, White (PTI), Yupo (for alcohol inks). 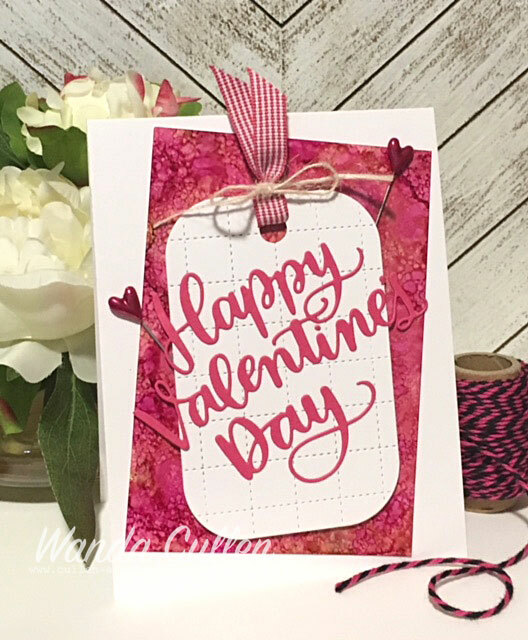 DIES: Grid Stitched Tag (Reverse Confetti); Happy Valentine's Day sentiment (Simon Says Stamp). MISC: Ribbon, Twine, Stick pins by Little Yellow Bicycle. That's all for now, folks! Thanks for stopping by and hope you are staying warm! Kim has a fabulous new sketch for us to play along with on the Freshly Made Sketches challenge blog! I added a trio of different patterns of Washi tape that were close to ink colors that I had out for another challenge. I'm not a big fan of purples but it sure has shown up frequently in my recent cards - lol! 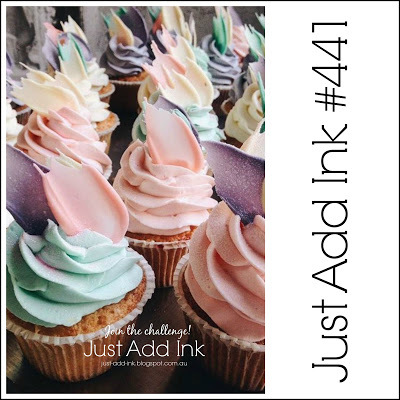 I added the inks - Wild Wasabi, Sweet Sugarplum, Elegant Eggplant - by pouncing the pads onto the stamp then applying the stamp to the card stock. I fussy cut the hydrangea and popped it up on foam dots over the open frame. 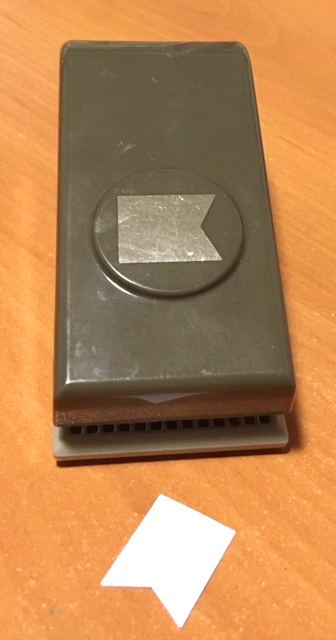 The stitched rectangle STAX Die-Namics are by My Favorite Things. STAMPS: Because I Care (Stampin' Up). It was a brutally cold (high in upper 20's) and very windy day today! Felt so much colder IRL! Looking forward to milder weather this weekend and then up to the 60's next week! Yay! 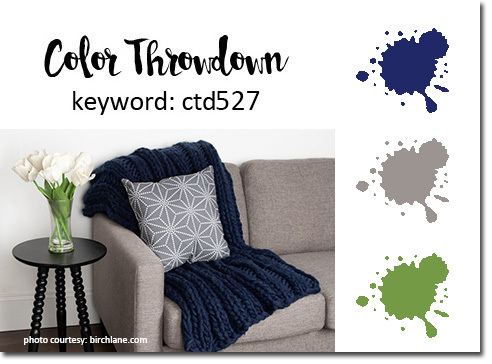 Welcome to another Color Throwdown Challenge! This week, Lynn is our hostess and has chosen aqua, saffron, brown and yellow. It's hard to believe this is the last Wednesday in the month and I want to say a big THANK YOU to Vicki Finger for guesting with us the past 5 weeks! She totally rocked the colors! I simply could not come up with a design without sneaking in a wee bit of neutral green - lol! I'm using this fun Papertrey Ink heart set again that involves a series of four different stamps to get the finished design. I stamped with Bumblebee Yellow, Iced Aqua, Lime Green - from Reverse Confetti - and also used So Saffron and Soft Suede from Stampin' Up. Using a MISTI to get the stamps lined up correctly is a must for me! strip. 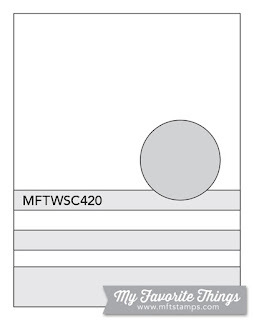 I punch out the tiny SU tag and hold it over the strip for a cutting guide. This gives a pretty perfect "V" formation that I can't seem to accomplish just by "eyeballing" it! 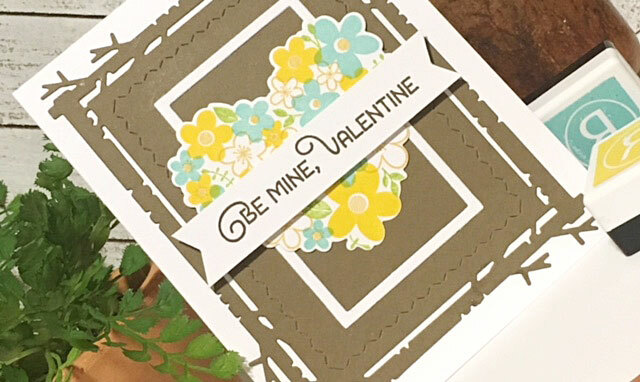 STAMPS: Love in Bloom (Papertrey Ink). DIES: Mix and Mat: Plaid Die and Love in Bloom (Papertrey Ink); All Framed Up (Reverse Confetti). 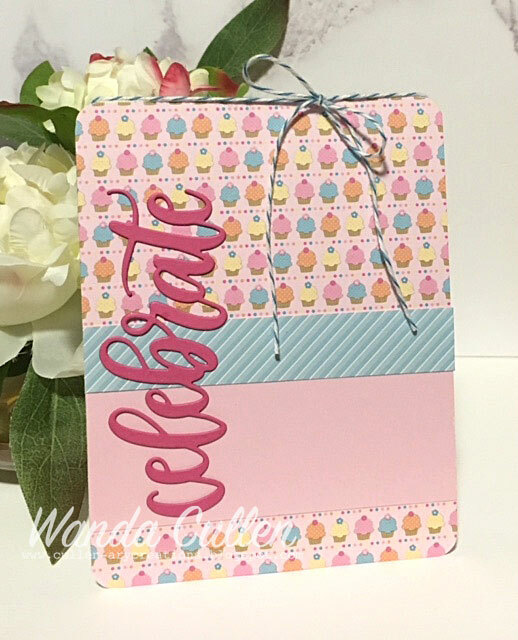 I created this card for two challenges over on the My Favorite Things challenge and inspiration blog. The MFT Color Challenge #110 is to use Grout Gray, Tickled Pink, Wild Wisteria and Steel Gray. I paired that with their MFT Wednesday Sketch Challenge #421. 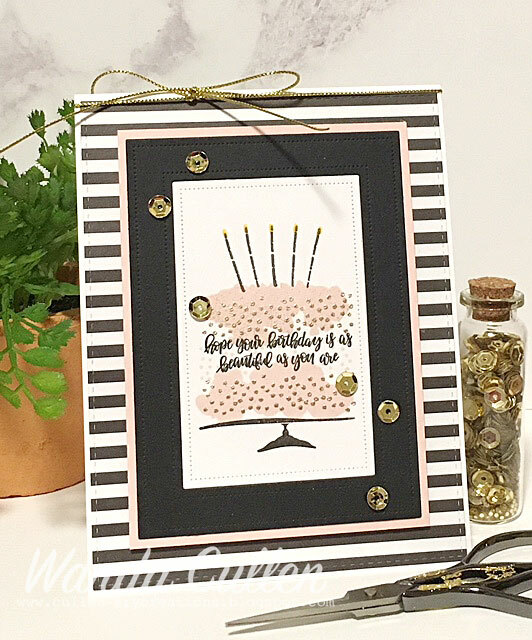 The card base is Grout Gray CS and I stamped the Burlap background with WPlus9's Silver Lining ink (I don't have any MFT inks so had to substitute with close colors from other companies). I'm hoping the challenge police will not lock me up for adding a few green leaves to the mix. The flower centers were accented with Black and Lemon Twist Enamel Accents. PAPER: Grout Gray, Tickled Pink (MFT), White (PTI), Lead (Reverse Confetti). INK: Silver Lining, Blossomberry, Cockleshell, Last Leaf, Beanstalk - WPlus9; Sweet Blush (PTI); Piggy Bank (Reverse Confetti); Versafine Onyx Black. 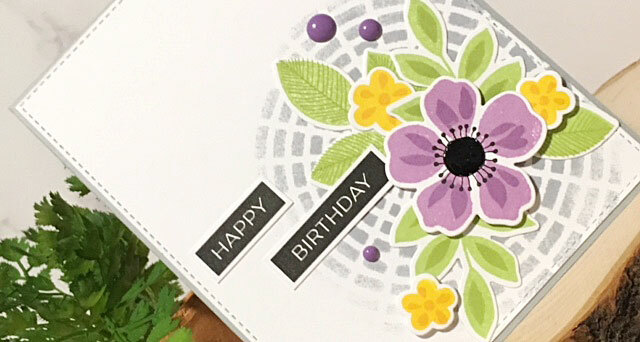 DIES: Happy Birthday Circle Frame, Mini Modern Blooms, Stitched Fishtail Flags STAX Die-Namics - all by MFT. Hope you are having a great weekend and hopefully you are ready for a super fun sketch for this week's Paper Players Challenge! I decided to stencil the circle element using the Concentric Circle Grid stencil by My Favorite Things. 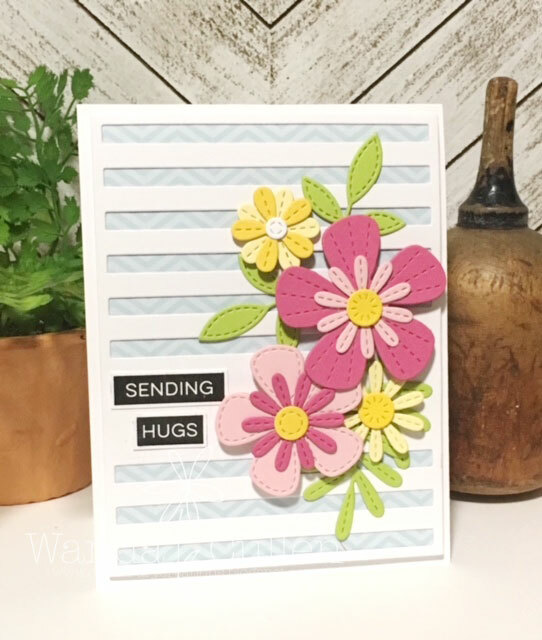 I added a corner collage of florals using MFT's Flashy Florals stamp set with matching dies. 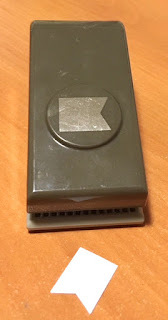 The sentiment was stamped three times using a MISTI and MFT's Label Maker Sentiments set. I added black Enamel Accents to the large flower center. INK: Cockleshell, Blossomberry, Beanstalk, Last Leaf, Silver Lining - all by WPlus9; Versafine Onyx Black. We would love to see how you interpret this fun layout! For more inspiration...check out the rest of the design team's samples HERE. It's been awhile since I played along with the Just Add Ink Challenge and this week there is a yummy inspiration photo with some awesome pastels that I couldn't resist! I zeroed in on just one pastel color and that was this Bitty Big: Aqua Mist patterned paper by Papertrey Ink. 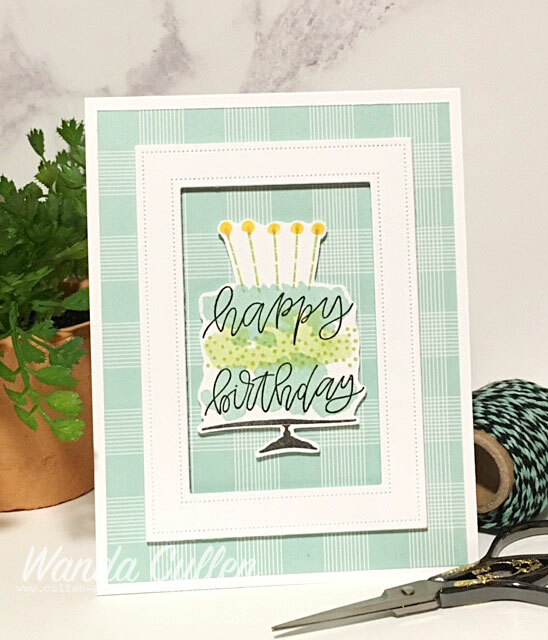 I still had the PTI freebie stamp set -Your Beautiful Birthday - out on my desk from a previous project, so opted to use it again. 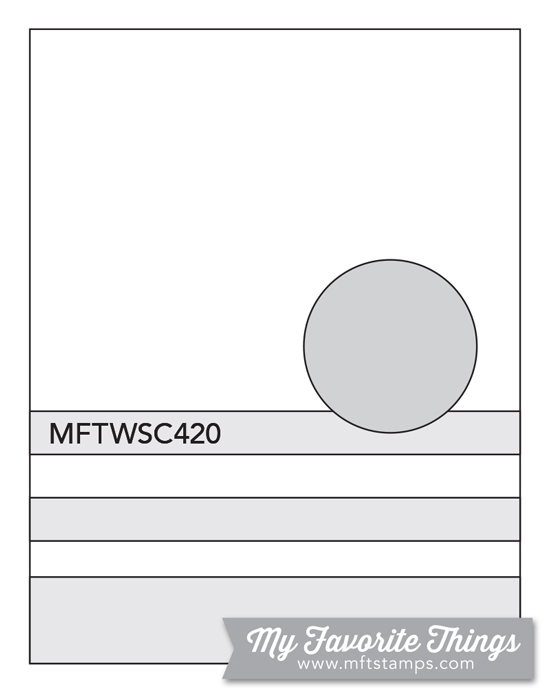 To get a crisp, bright black inking, I highly recommend using a MISTI so you can ink it up at least 2-3 times. I popped up the frame and fussy cut image with foam tape to give more dimension. Slowly but surely I'm building up my stash of birthday cards! I'm definitely celebrating the weekend when I don't have to run to my radiation treatments or to work (thanks to being retired)! I'm looking forward to playing with two of our grands this afternoon (ages 2 and 4) so this will be a quick post for a card I created last evening. 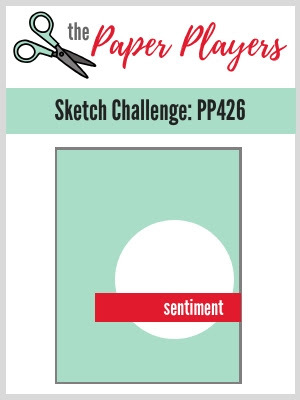 I am playing along with two challenges: CAS(E) This Sketch and The Card Concept. 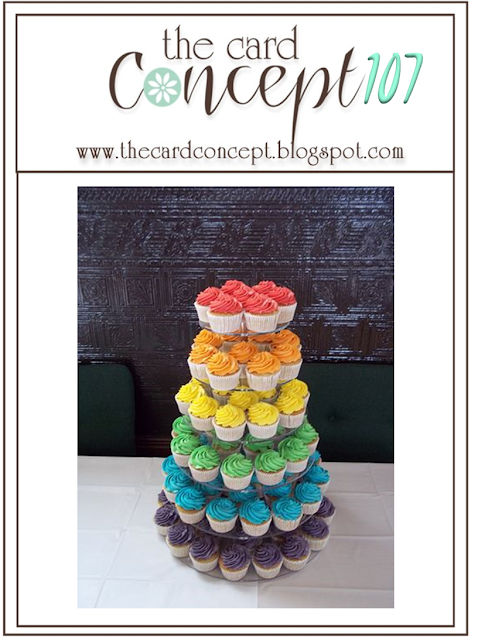 Check out that beautiful tower of rainbow cupcakes which led me to this patterned paper from Doodlebug Design's 6x6" Sugar Shoppe pad. 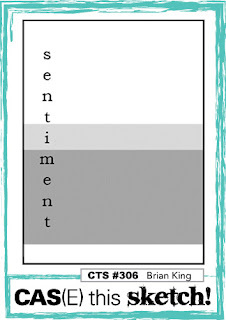 sentiment dies (My Favorite Things) to give it more dimension. No stamping involved on this one! The finishing touch was some Island Indigo baker's twine by SU. Stay warm if you're in a cold climate! Only to get into the 30's here in VA today. 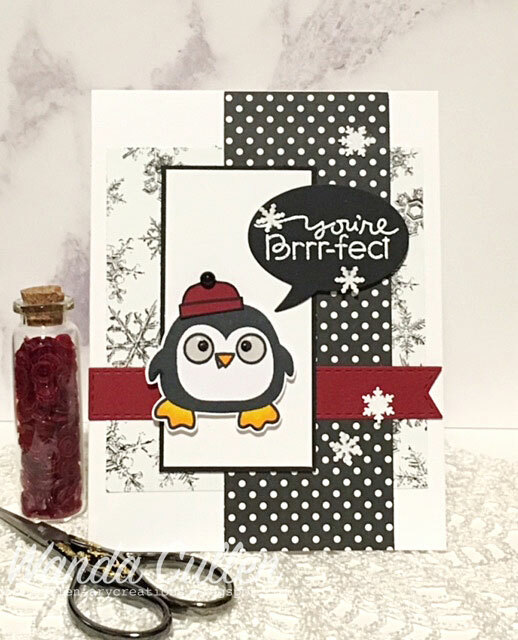 I'm joining in with Papertrey Ink's blog hop this month and am using their freebie stamp set that came with my December order! I love the loose design of the images and was inspired by the stripes, black and white dominance and hints of gold in the photo. I also went with the cake theme since I'm needing quite a few birthday cards at the beginning of this new year. STAMPS: Your Beautiful Birthday (PTI). 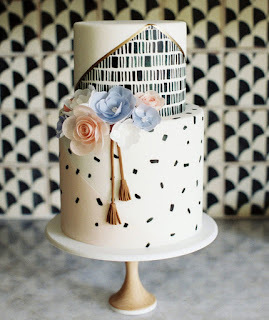 PAPER: Bitty Big: Smokey Shadow patterned paper (PTI), True Black, Sweet Blush, White (PTI). 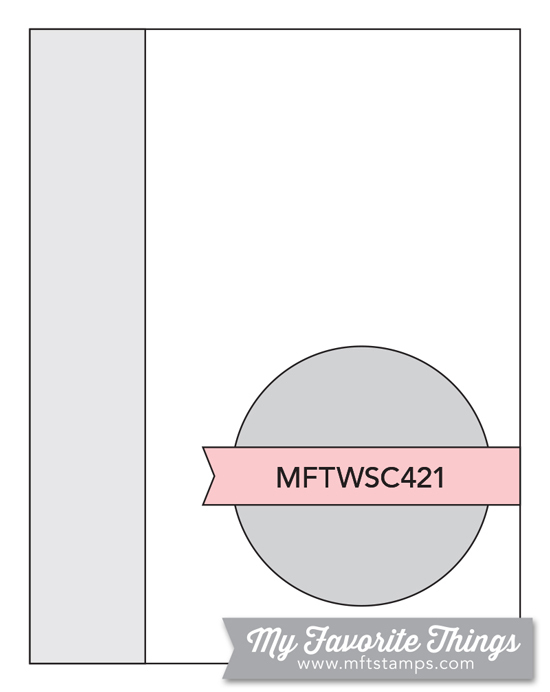 INK: Sweet Blush, Bright Buttercup (PTI); Versafine Onyx Black; Versamark. DIES: Pierced Feature Frames (PTI); Stitched Rectangle STAX Die-Namics (My Favorite Things). MISC: Gold sequins, Gold cording, Rose Gold embossing powder by Altenew. 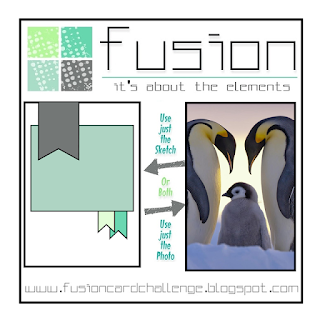 the new Fusion Card Challenge has a fun inspiration photo that spurred my card creation. 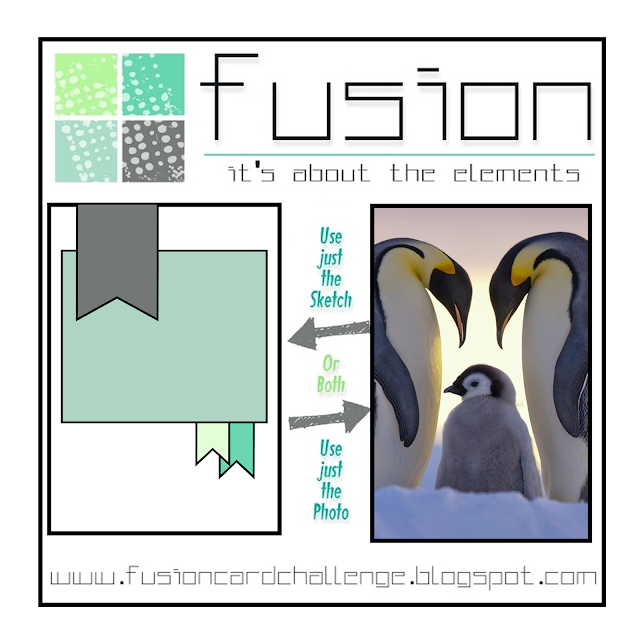 To be honest...I was so focused on the penguin theme that I forgot to incorporate the sketch - lol! How pitiful is that?! I'll blame it on my hectic schedule of daily (Monday through Friday) trips to the radiation oncology unit where I am getting treatments for breast cancer for six weeks. This adorable critter is from the Chilly Chums stamp set by Paper Smooches and included some minimal coloring with Copics. I added Glossy Accents to his eyes and a black pearl to his hat. Fine glitter was added to some tiny punched snowflake embellishments. Patterned paper is from an old 6x6" Christmas pad by My Mind's Eye. The sentiment was white embossed on black CS then die cut using a Word Bubbles Framelits Die by Stampin' Up. Happy hump day everyone! The new Color Throwdown Challenge is happening today and Lori has some fabulous colors for us: navy, gray and green! I really must use these colors more often as I think they are so striking together. 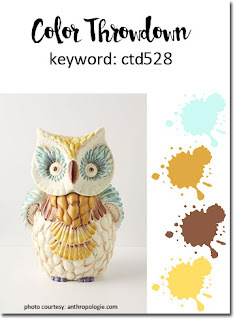 I created my own patterned background using the "We Can Do This" stamp set by Simon Says Stamp. The circle of hearts and sentiment images were stamped twice using a MISTI. I used Reverse Confetti's Navy Blue and Parakeet inks and used WPlus9's Fairy Dust and Silver Lining inks. Dies used: Stitched Rectangle, Circle and Fishtail Flags STAX by My Favorite Things. I couldn't believe it, but there is an actual official website for National Hugging Day! When I saw the special day advertised on the news, I Googled it and found the link above. 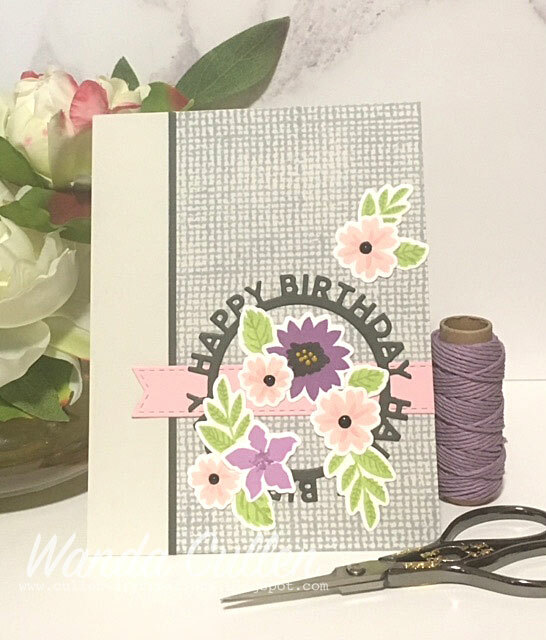 I couldn't bypass the occasion without creating a card, so I took a loose interpretation of the current MFT Wednesday Sketch Challenge and arranged a collage of stitched die cut flowers in place of the circle element. 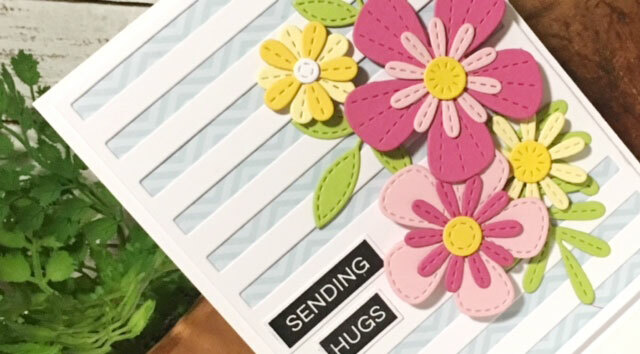 I thought using MFT's Striped Sentiment Strip Cover die would work for the striped elements and, of course, the sentiment had to be about hugs - lol! 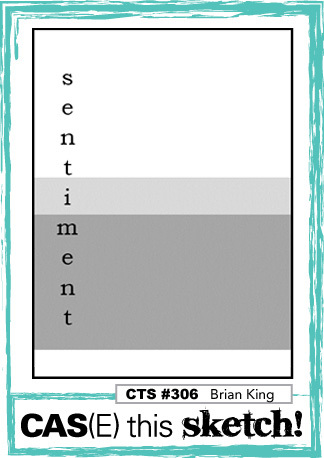 STAMPS: Label Maker Sentiments (My Favorite Things). 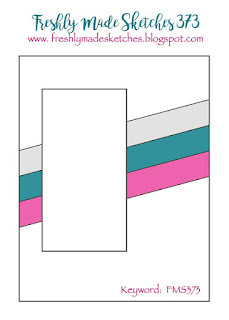 PAPER: Calm & Cozy Chevron 6x6" pad by MFT. 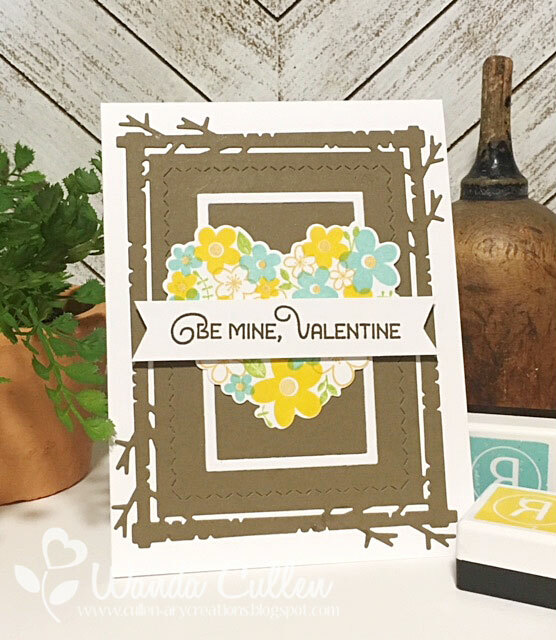 Floral colors are all from a card kit pack of MFT cardstock. Happy 5th Anniversary to FCC!